Jordan Cook, the man behind Reignwolf, is one of “the most notable guitarists from the next generation of six-string legends [and] is occasionally compared to Jack White” according to Rolling Stone Magazine. Growing up in Saskatoon, Saskatchewan,in Canada Cook started up Reignwolf in 2012 but had already been on the international scene by then. As a fifteen-year old he played in a blues-rock trio that took him all the way to Switzerland and the Montreaux Jazz Festival. 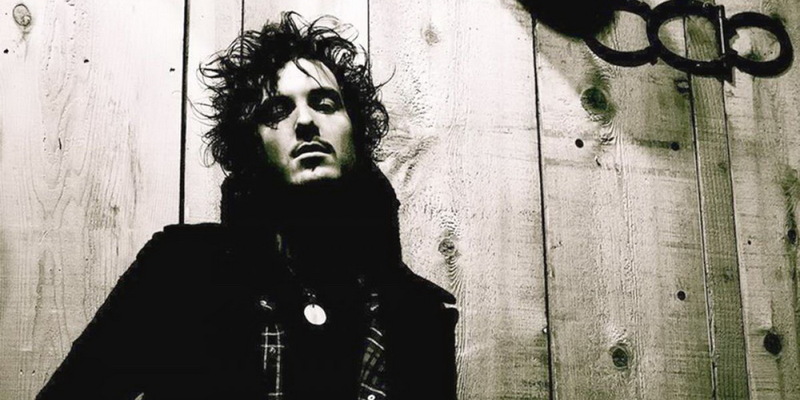 Reignwolf is far from jazz and although you’ll find loads of blues-rock references on there, it’s lots of fuzzed indie rock influences in what he does as well. Just a few weeks ago he relased his Reignwolf debut album, “Hear Me Out”, an amazing piece taking him into our “In the Spotlight” this week. Ps. Vinyl version out in a just a few days, April 12th. That’s an important date!